Heading outside to embrace the breeze and blooming flowers? Tis’ the season! 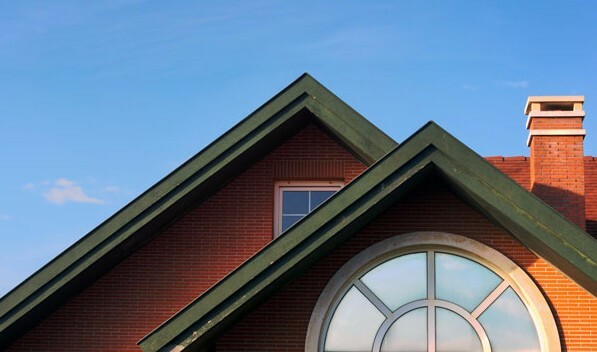 While you’re enjoying the weather and working through your spring cleaning list, it is essential that you do not neglect your chimney and fireplace. If you do, you’re playing with fire… and fires can be deadly. While we didn’t experience quite the blizzardy winter we’re used to here in the DMV, the exterior of your chimney can still suffer detrimental deterioration at the hands of rain, snow and ice. When melted ice and moisture penetrates the brick, concrete, mortar or other materials associated with the chimney, the water can refreeze and expand. This puts an immense amount of pressure on the materials and can result in cracks, breakage and further damage. Moisture within your chimney materials can also make it a breeding ground for mold and mildew. Ensuring that your chimney is clean and flue is functioning properly in between seasons is critical in terms of minimizing the risk of chimney fires and carbon monoxide (CO) poisoning. A dirty chimney results in the buildup of creosote, a tar-like substance, that leaves a highly combustible glaze inside your chimney that can set ablaze at any moment and destroy your home and put the lives of you and your family in danger. Chimneys with blockage can also result in a buildup of toxic CO, also known as “the silent killer.” This dangerous and deadly gas is tasteless, odorless, and contributes to approximately 500 accidental deaths in the U.S. annually. Soot-damaged/smoke-soiled furniture, carpeting, walls, ceilings, etc. Many animals and insects come out of hibernation in the spring and begin seeking destinations to nest and feed. Without a professional chimney cap, a critter seeking shelter could become trapped in your chimney and attract further pests, cause damage, or sadly, decompose. 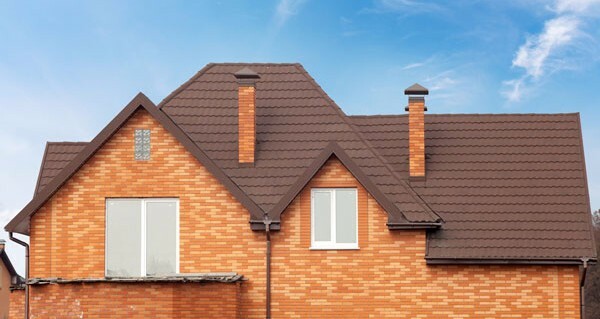 Chimney caps also help protect your flue and roof from the elements. 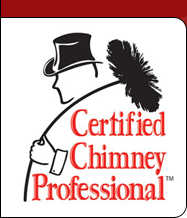 You can count on Clean Sweep for the following chimney services: Chimney Inspection, Brick Restoration, Chimney Cleaning, Gas Log Installation, Chimney Repair, Stove Installation, Chimney Caps and Dampers, Class “A” Chimney, Chimney Linings, Firebox Repair, Chimney Flashing, and Custom Chase Tops & Caps. Give our professional technicians a call today to learn more about how we can help restore the safety within your home.